Easy low maintenance living at Arbor Crossing! Light and bright ground level condo w/ clubhouse, gym & pool. Kitchen features SS app & tile flooring. Washer & dryer included. Private covered patio off bedroom. Lovely park like grounds. 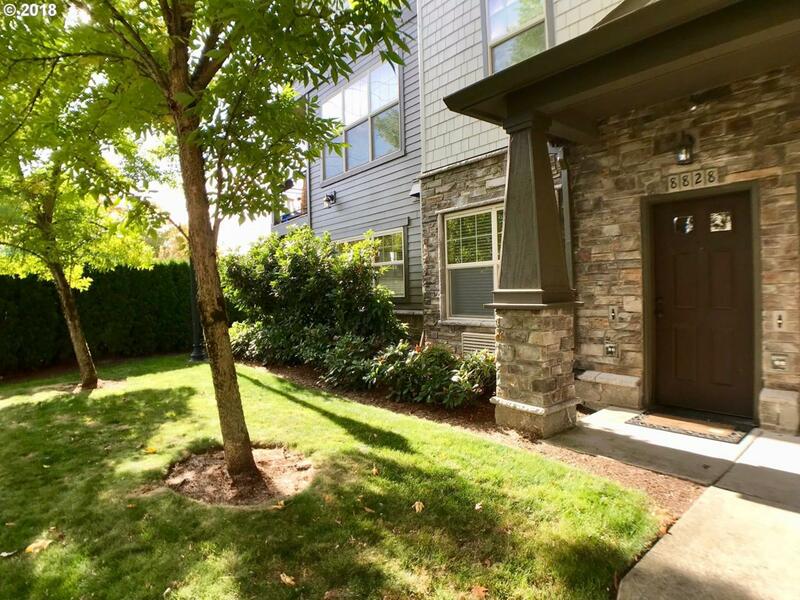 Conveniently located to public transportation, shopping & parks. Max line is right next door. Easy commute to PDX.